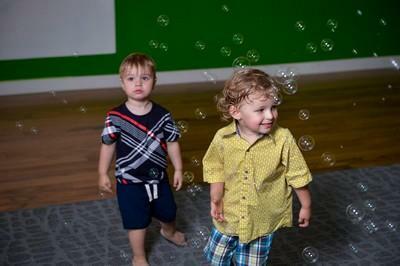 Our activities will challenge and develop your child&apos;s creativity, imagination, thinking skills, and social skills. Our Prices will Amaze You! Check out our daily specials, group rates, kids birthday parties and amazing events! 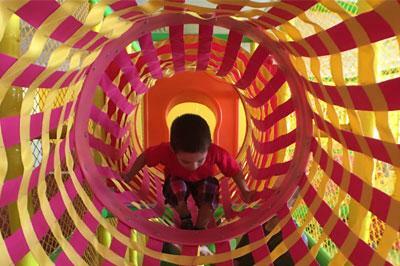 Perfect Activity Center for Your Kids! 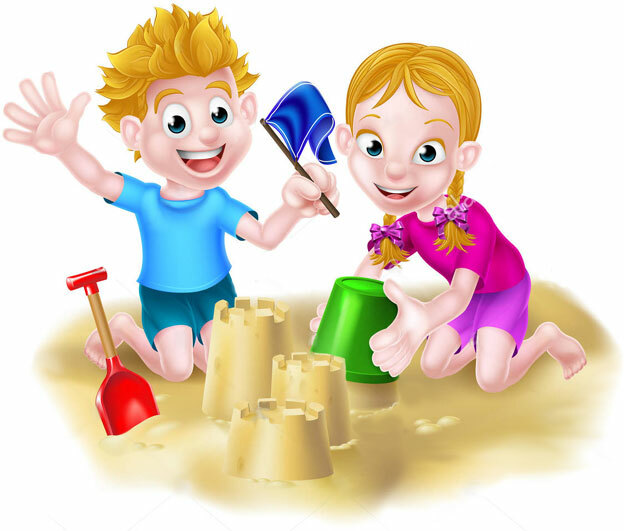 Our goal is to provide a complete fun environment for the growth and development of the whole child. At Kiddy Club, we try our best to create a calming, pleasant and educational experience for your little one(s) while they play. We love to serve children, but we love parents just as much! Have a coffee with friends and enjoy the time! Kiddy Club is a family owned business. One of the largest indoor sandbox in the Midwest! 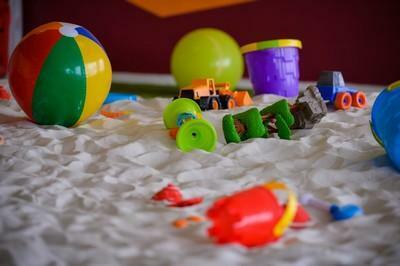 Kids can build sand castles, play with the unique flow of sand, and the mini house in our very own mini Village strip. Amazing two-level playframe with slides, giant ball ponds with 25,000 balls, climbing zone and swings, designed to keep your child entertained in every step. 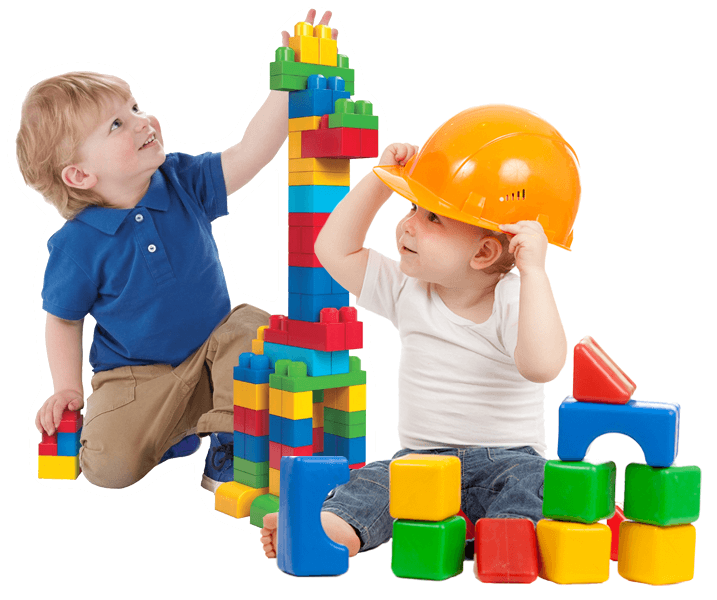 Separate Toddler and Baby Area with tons of toys and educative activities to develop your child&apos;s creativity, imagination, thinking skills, and social skills. 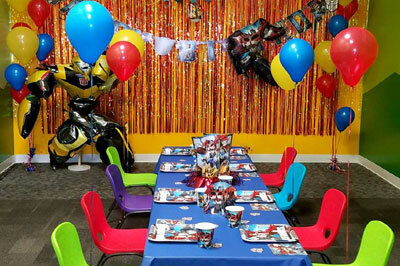 Host a magical birthday party for your child and create memories that last a lifetime for you and your guests! 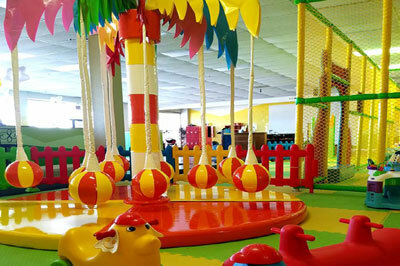 Kiddy Club can accommodate your unique event needs. We know that sometimes you have to run an errand, attend a luncheon or attend appointments without your children. This is why we offer our amazing Drop Off service. Our Cafe with its comfortable seating is the centerpiece for parents. Toilets and Baby Changing Station on Site. We strive to offer you the best play experience possible. Every Wednesday - Happy Wednesday! We are happy to introduce our new Drop Off Service. Need to run errands, babysitter canceled last minute, have an online meeting? Drop Off your children with us, they will play and have fun while you run errands. They will enjoy different activities with a Group Leader, that will insure a fun and safe environment. Everyday FIRST child at the door FREE!
" I took my nephew he had such a blast! He played for 3 hours! The place is well kept and clean compared to other places we have been too. The staff is nice and friendly, and truly try to make your experience great. Spots is one of a kind with his dancing and bubble party. Definitely recommend and definitely will be back soon. " " Great place! Brought a toddler there and he enjoyed himself very much!! The girl who was working with the red hair was absolutely amazing! Extremely helpful!! I like the different areas for the kids to go to. Endless fun! " " I went there with a friend, the kid had so much fun. She was busy for a whole 3 hours. She kept running from sand box to ballpit none stop. Their was a worker their with red hair. She was really cool. Checked on us how we liked the place and she was always cleaning, wiping the toys, sweeping, etc. The place is clean, very welcoming staff. Would recommend to any parents with little kids! " " Kiddy Club is awesome! Both my 5 year old nephew and 2 year old son loved it. Everything is clean and kid friendly. David and Deanna were working the front desk and were very friendly and helpful. The biggest surprise was how yummy the pizza was. Both the kids and mamas had lots of fun! "